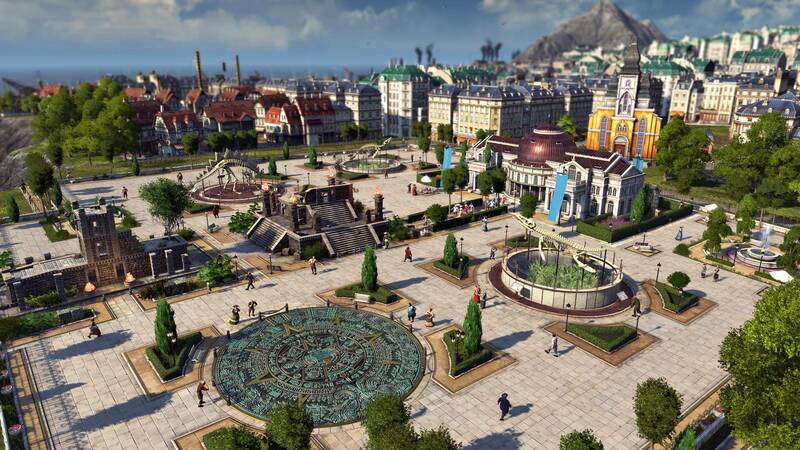 Anno 1800 is a real-time strategy video game by Ubisoft where your job is to build cities. 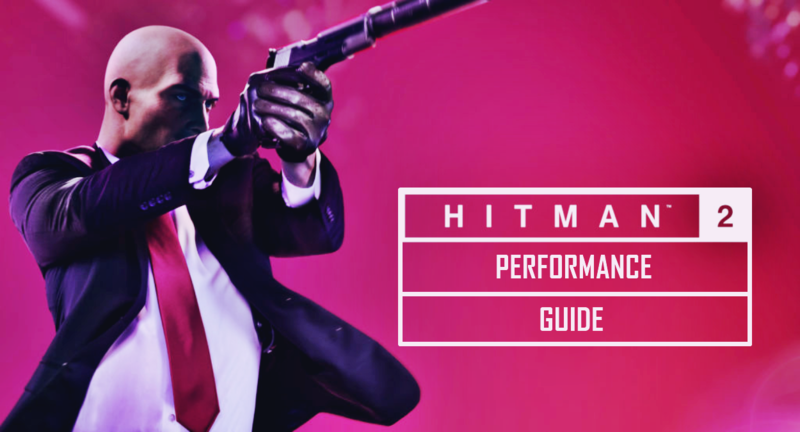 It is the seventh installment in the Anno series, and returns to the use of a historical setting following the last two titles, Anno 2070 and Anno 2205. 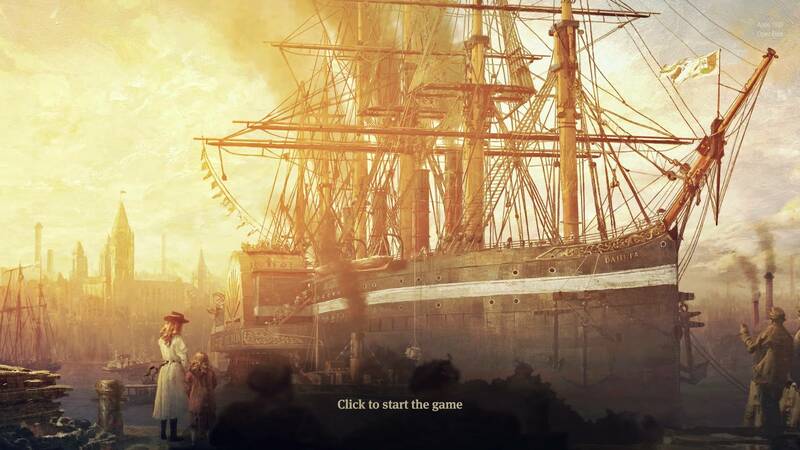 Anno 1800 is based on the period during the Industrial Revolution in the 19th century. The 19th century was a time of industrialization, diplomacy, and new discoveries. Despite having traditional features like city building and ocean combat mechanics, Anno 1800 brings some new aspects of gameplay on the table. Tourism, “blue-printing”, and the effects of industrialisation influences on island inhabitants, players will get to experience it all. In Anno 1800 a player can choose to be an innovator, an exploiter, a conqueror or a liberator. Players will take charge of themselves as they navigate through the technological landscape and malicious political arena of the 19th century. The only objective is to build an empire that will reach to the farthest corners of Europe and South America. Now, here is the problem. 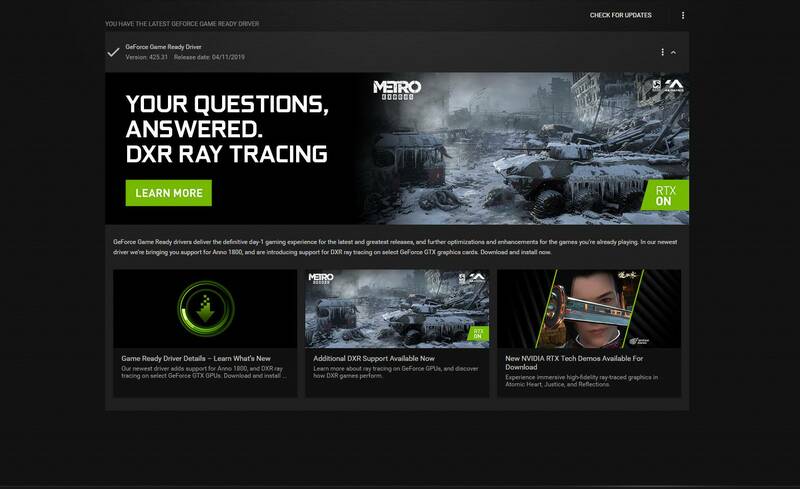 Even though Ubisoft has mentioned that Anno 1800 will run on the AMD FX 6350, we tried a couple of times but it ended up crashing again and again. So, we went ahead and tried playing it on the Intel i3 8100 and everything worked completely fine. 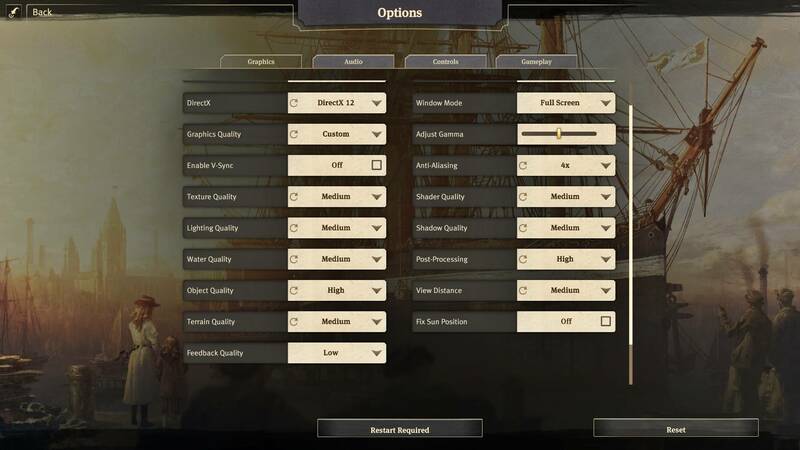 So we are no sure whether the given minimum system requirements are not adequate or does Anno 1800 crash only on the AMD FX 6350. Therefore we came up with the minimum system requirements of our own for the Anno 1800. Search for Anno1800.exe or a similar looking process from the list. 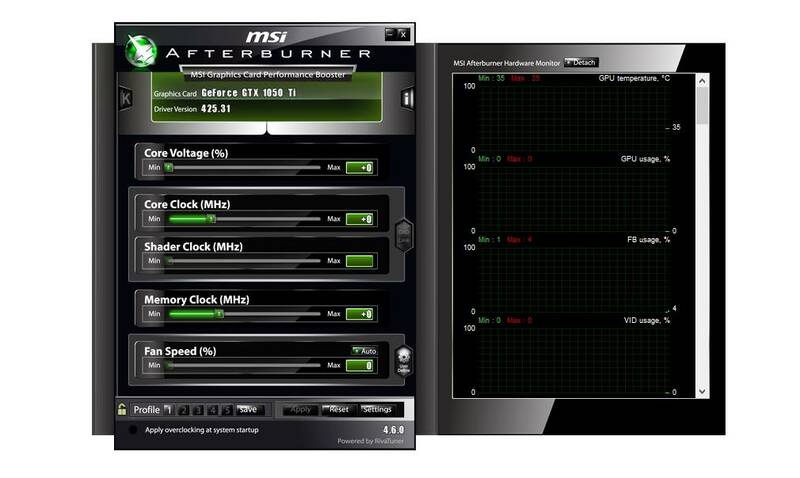 DirectX 12 is known to cause crashes in a lot of games. The Division 2 is a big example. So players who are facing crashes on DirectX 12, try changing it to DirectX 11 from the Graphics options and then just restart your PC once.